Add all ingredients in a blender and blend until well mixed. 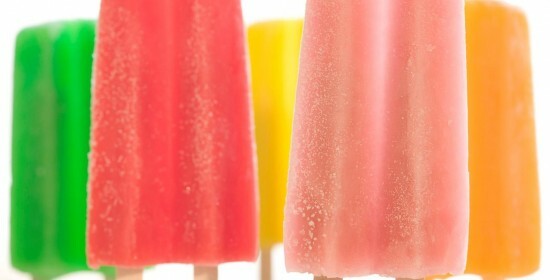 Pour mixture into a stainless steel popsicle mold, a BPA-free popsicle mold, or use 3 oz. paper dixie cups. Insert sticks and freeze until solid.